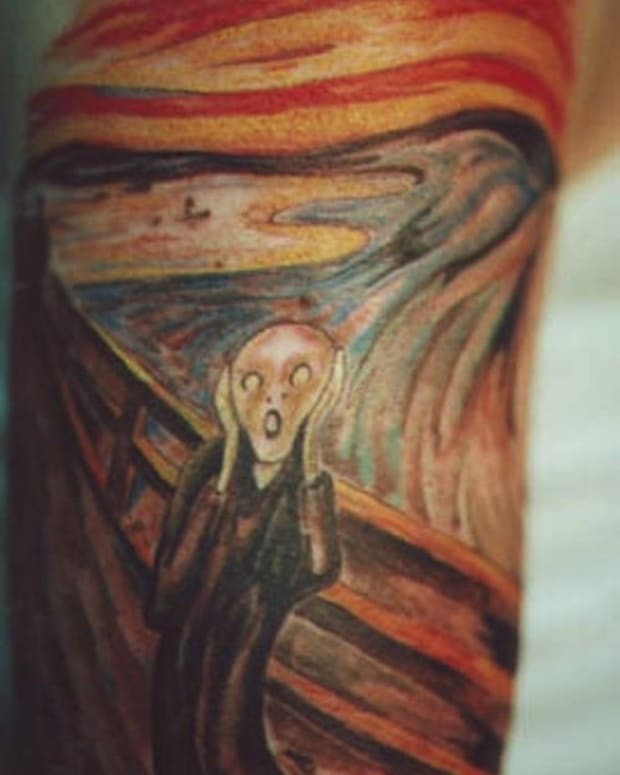 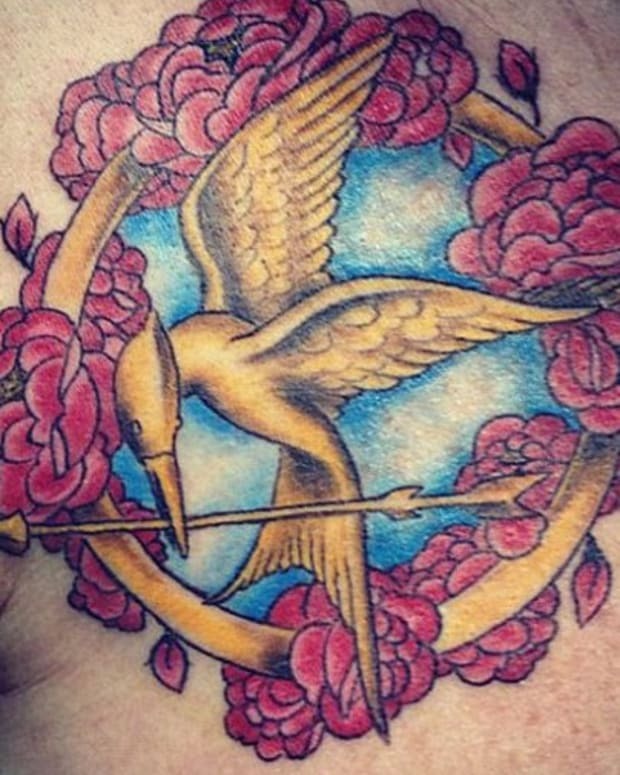 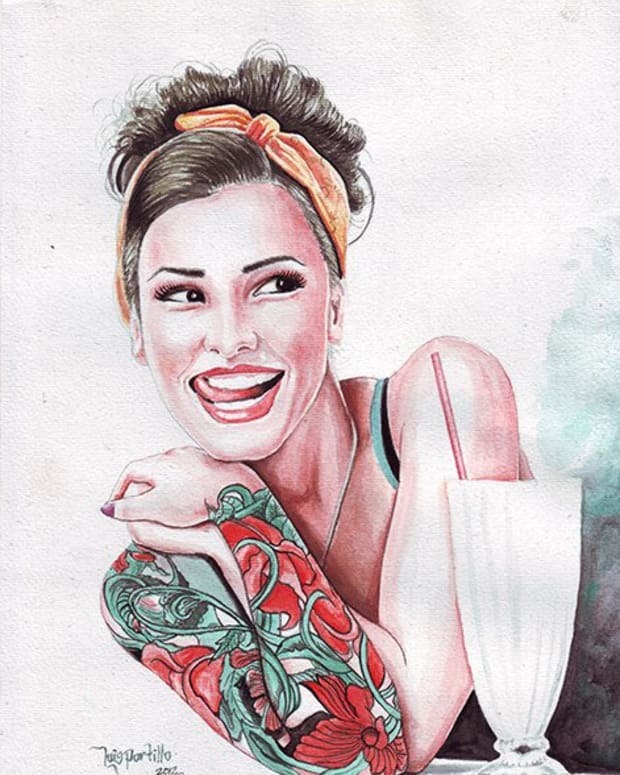 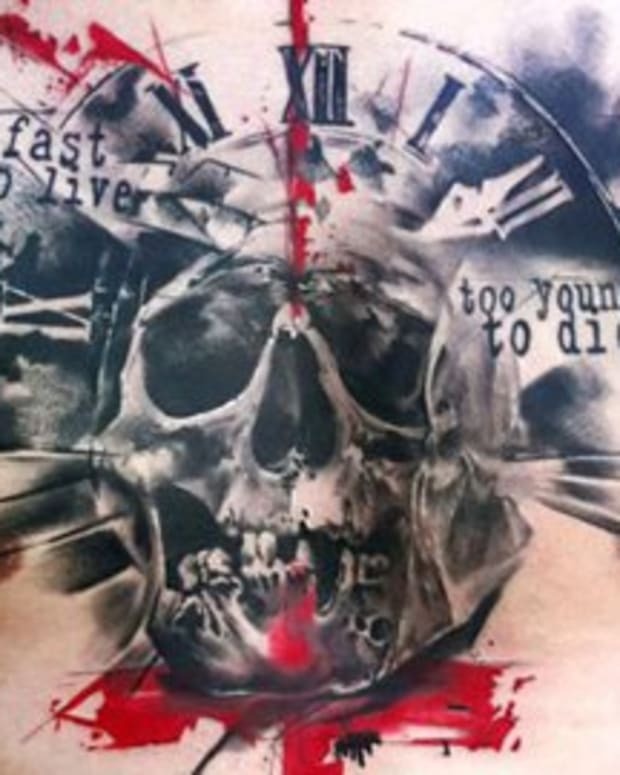 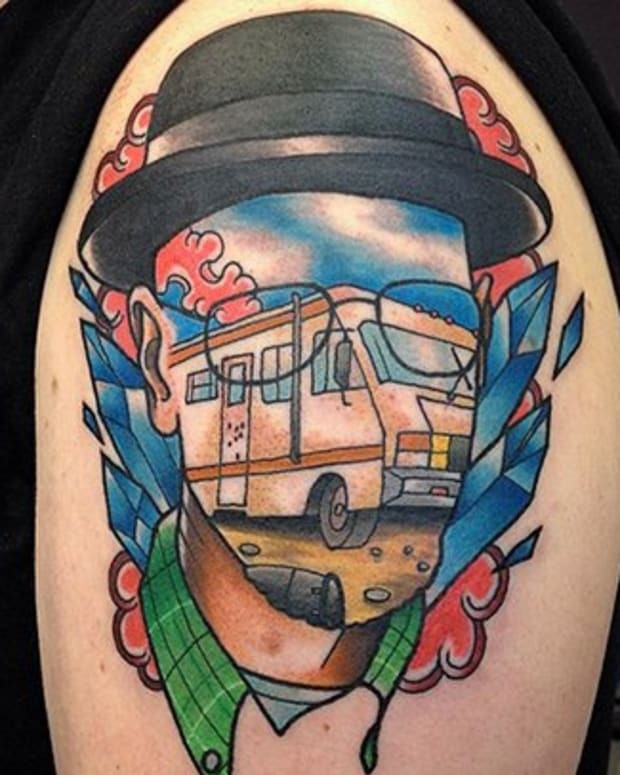 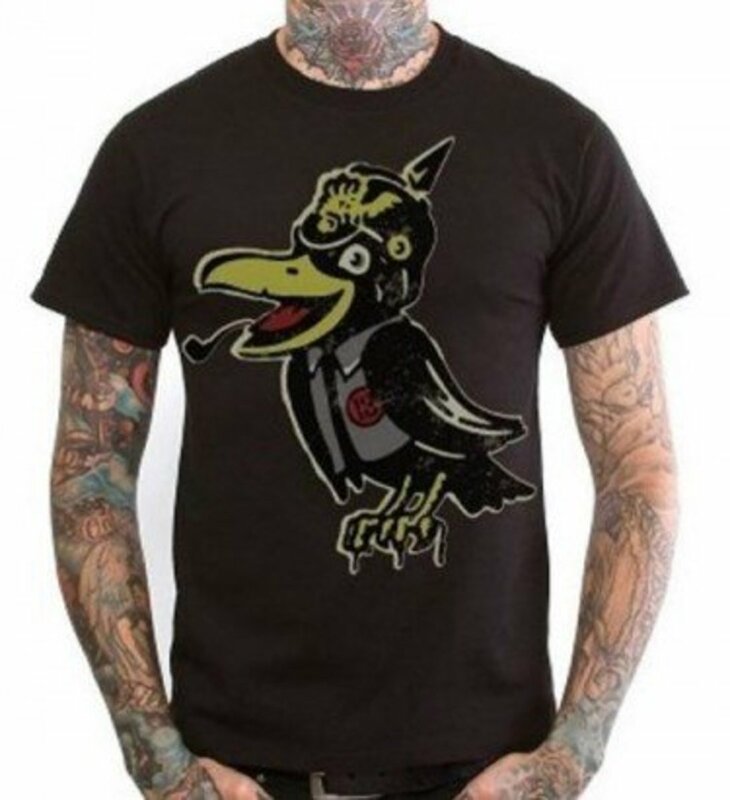 This gallery contains tattoos based off of the work of some of the world&apos;s most famous pop artists including Andy Warhol, Roy Lichtenstein, Keith Haring, Robert Indiana and Romero Britto. 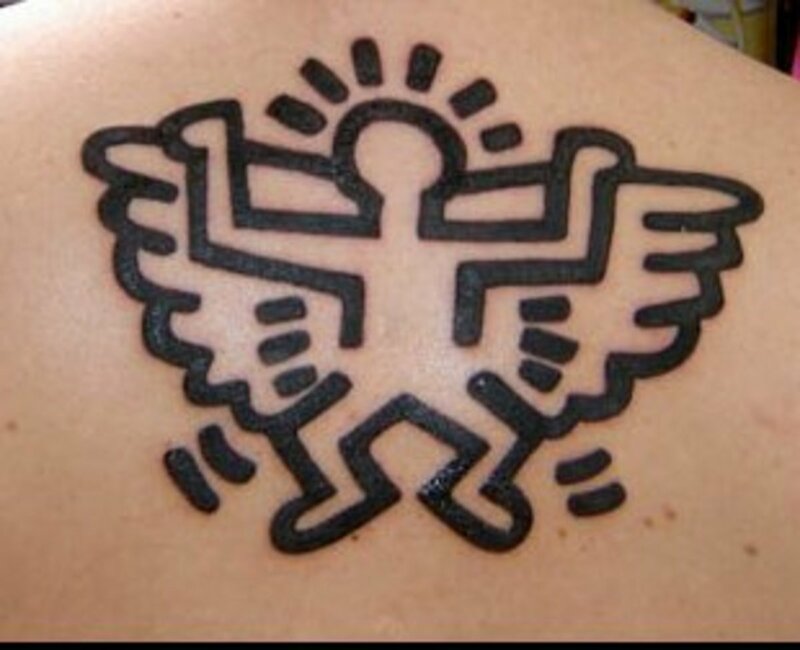 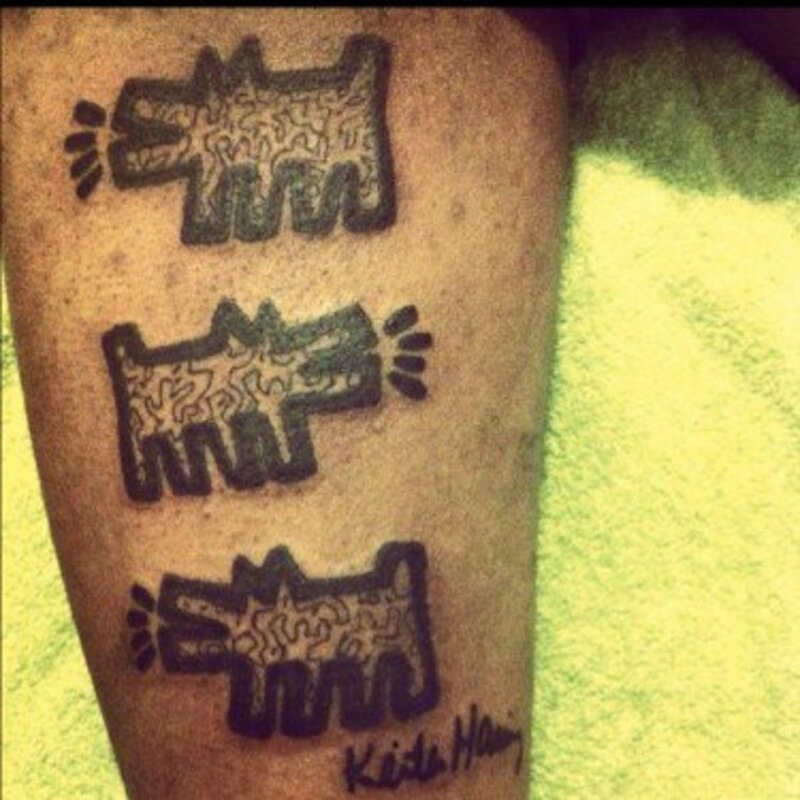 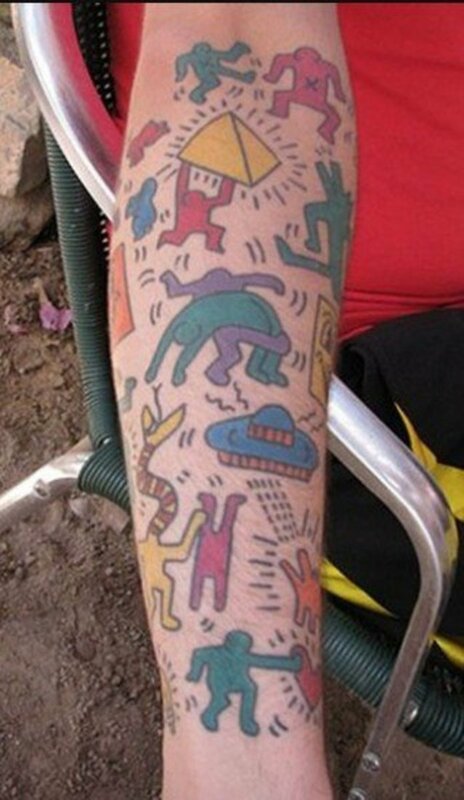 Sleeve based on the works of Keith Haring. 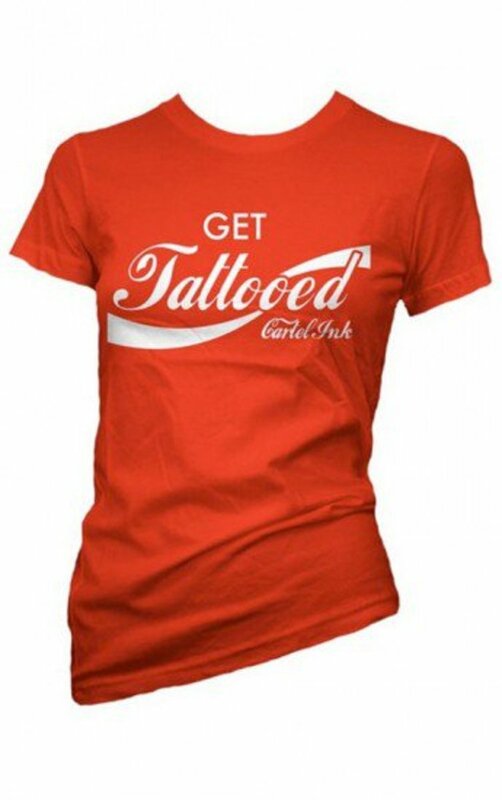 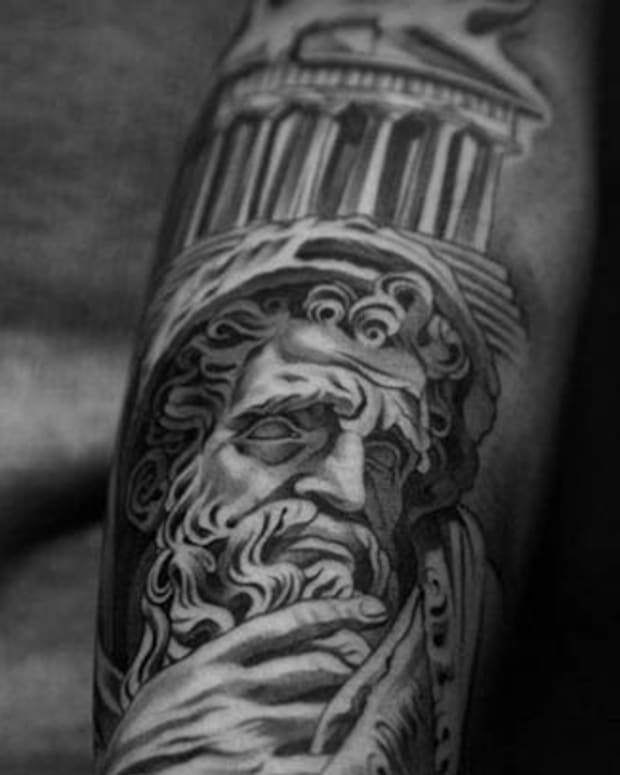 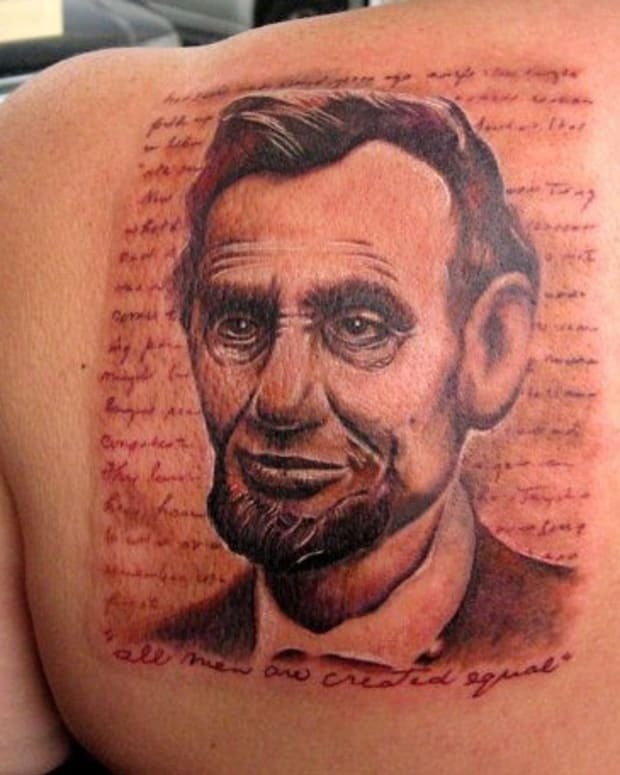 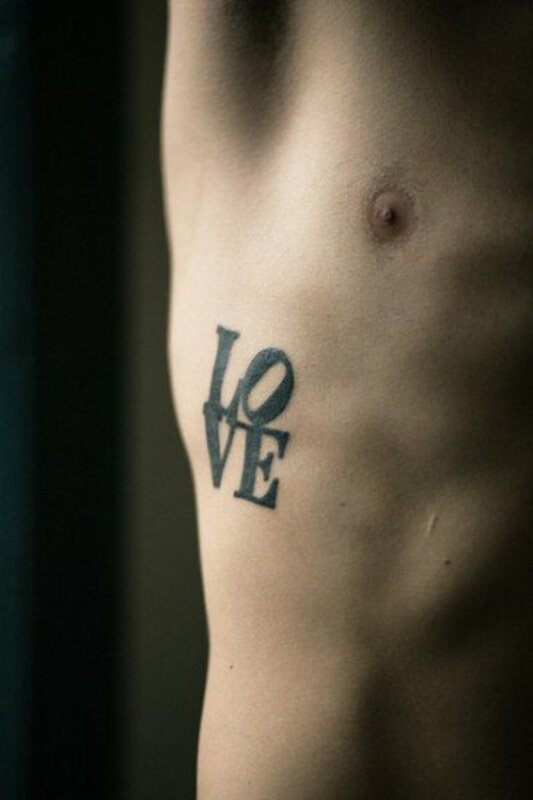 A tattoo based off of the iconic statue by Robert Indiana. 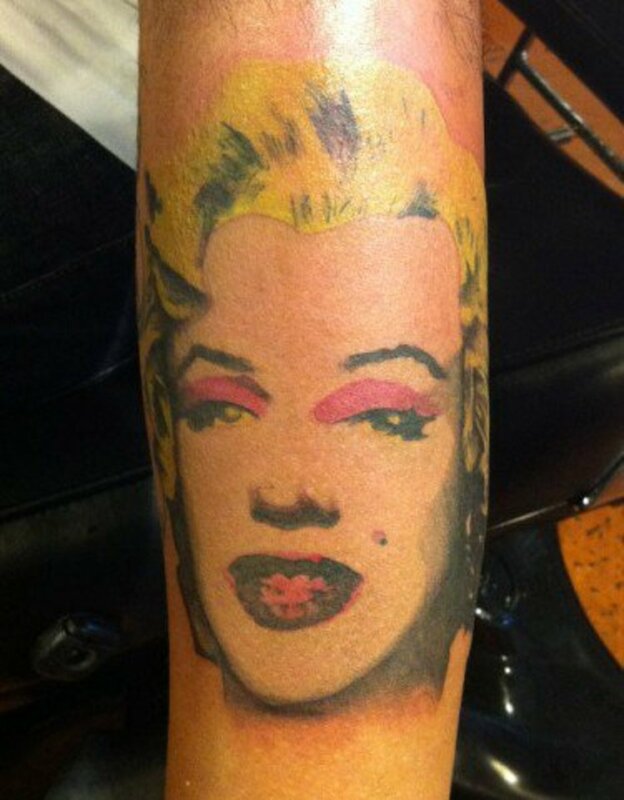 Andy Warhol&apos;s painting of Marilyn Monroe. 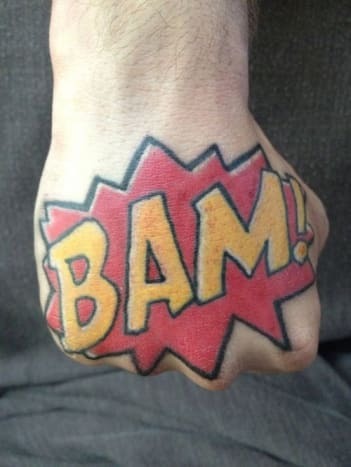 This Lichtenstein inspired tattoo allows this man to punch with sound effects. 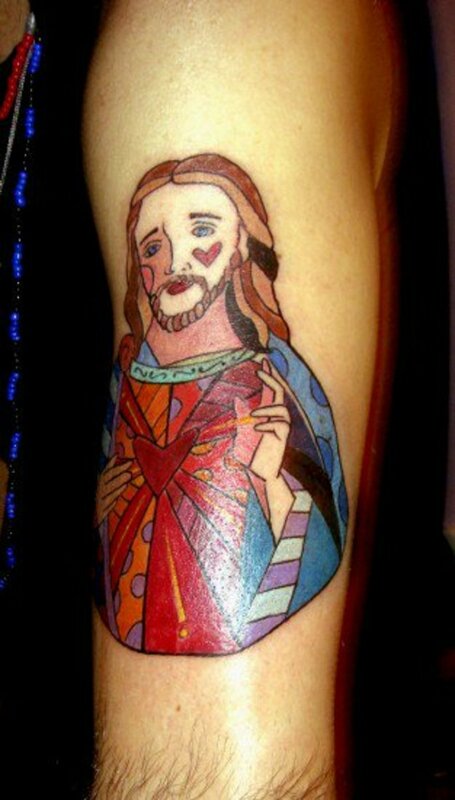 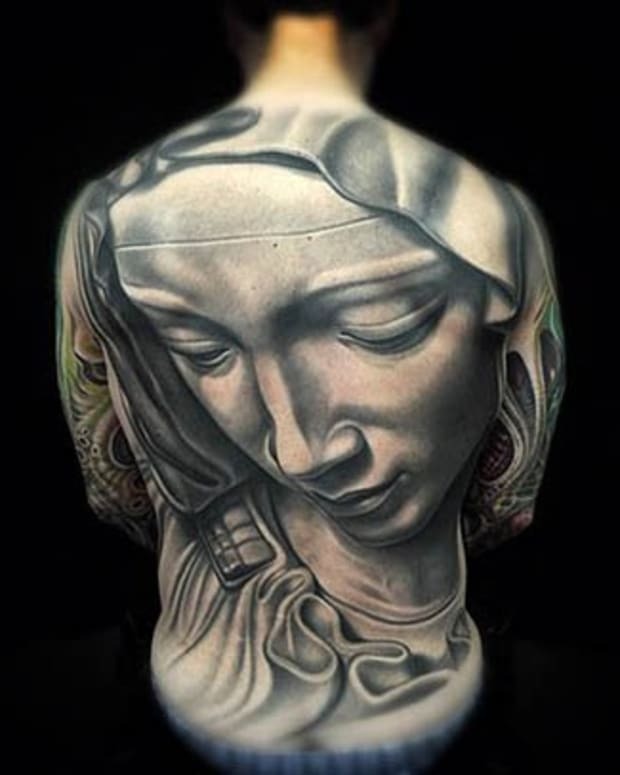 Tattoo based off of a painting of Jesus by Romero Britto. 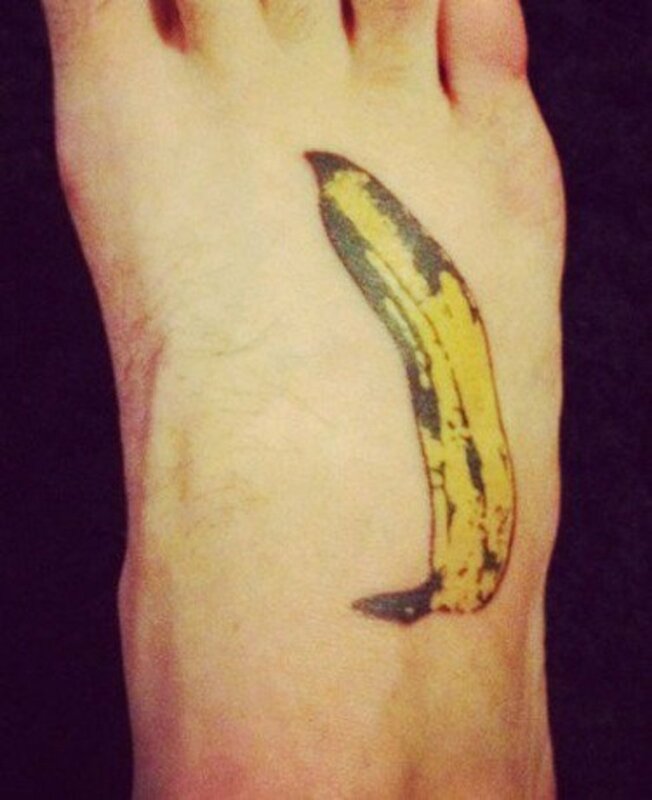 A tattoo of the Andy Warhol painting that graced the cover of the Velvet Underground&apos;s self-titled album. 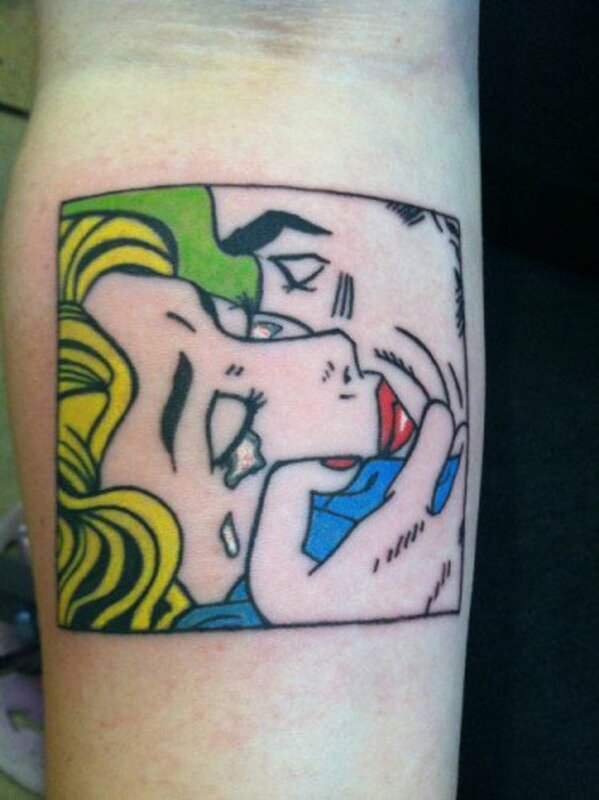 One of the women in distress that Lichtenstein was famous for depicting. 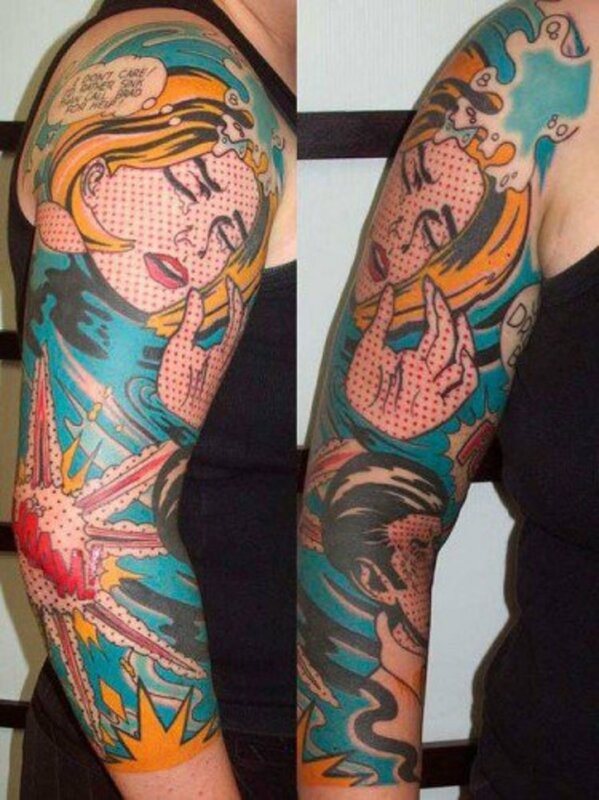 Sleeve prominently featuring Drowning Girl by Lichtenstein. 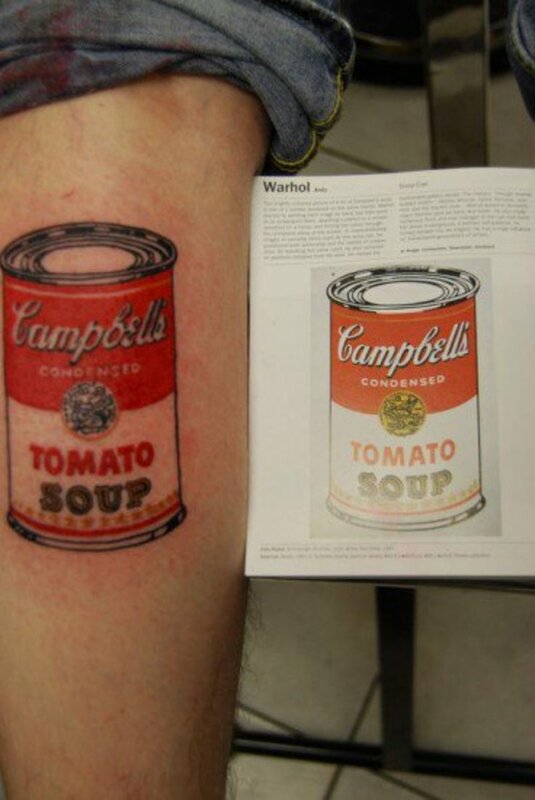 Andy Warhol&apos;s take on the most delicious soup to eat with a grilled cheese sandwich. 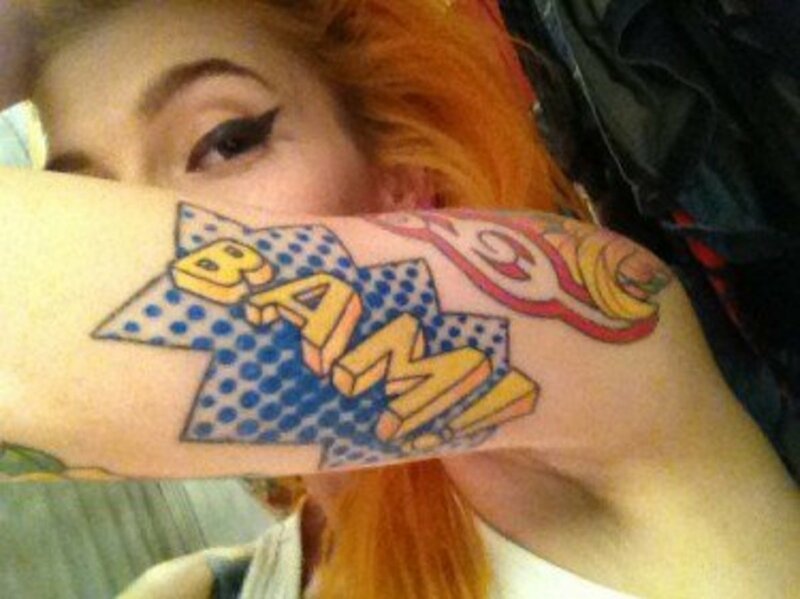 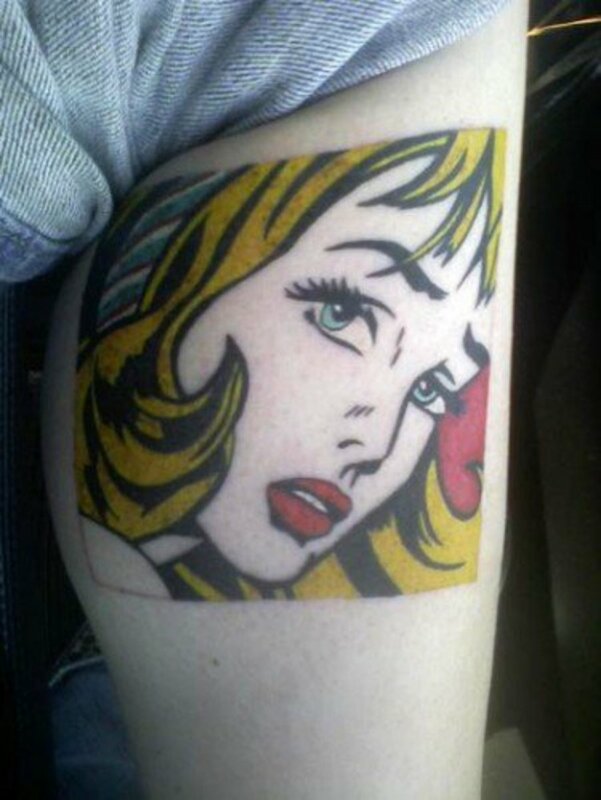 Another tattoo inspired by the art of Roy Lichtenstein. 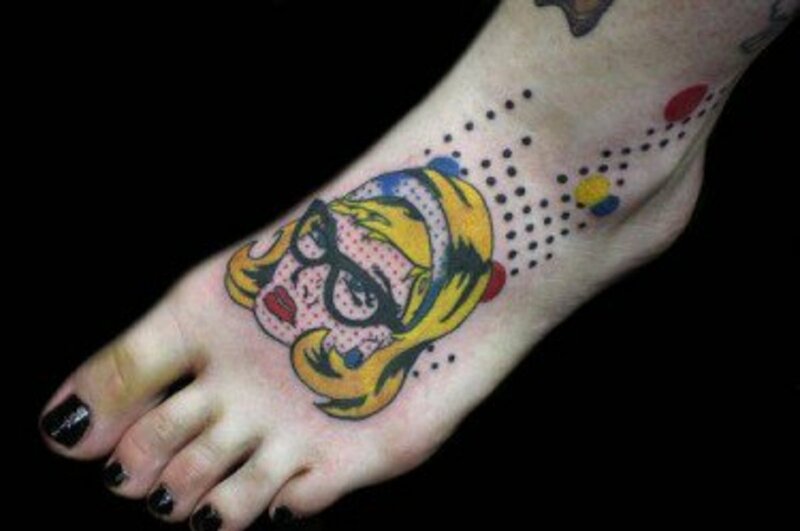 Tattoo showcasing the Ben-Day dots technique popularized by Lichtenstein. 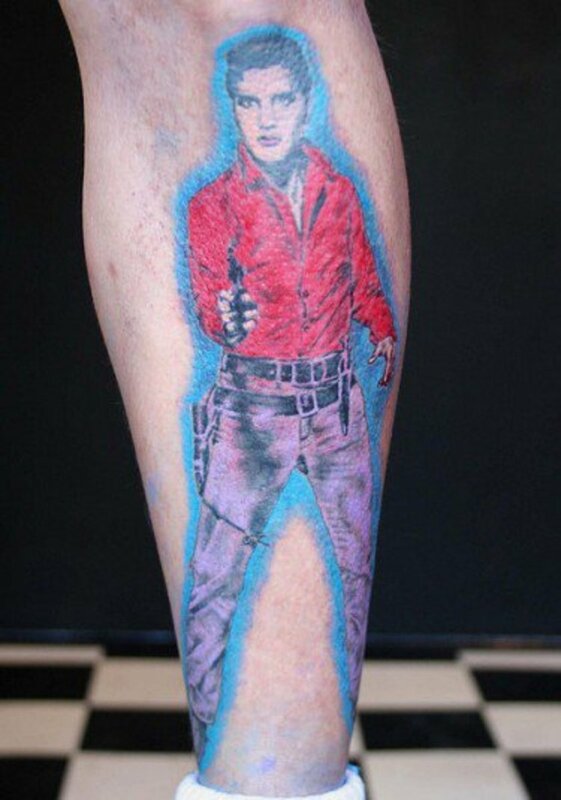 Warhol&apos;s Elvis by tattooer Mirek vel Stotker.